Ready to start your future, today? iTFE’s extensive range of short courses will get you there. View our upcoming short courses below. iTFE’s short courses can get you skilled up and ready to start. Explore our extensive range of short courses including RSA and Food Safety Handling, First Aid, Real Estate, White card and much more. Our short courses can provide you with the accreditation’s you’ll need to help you get your foot in the door, give you an advantage in that next promotion or increase your job satisfaction. 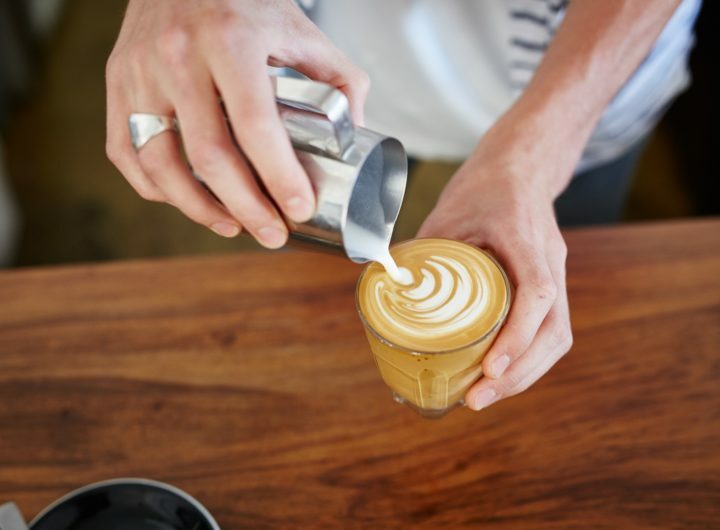 Learn how to make the perfect cup of coffee and work as a barista. 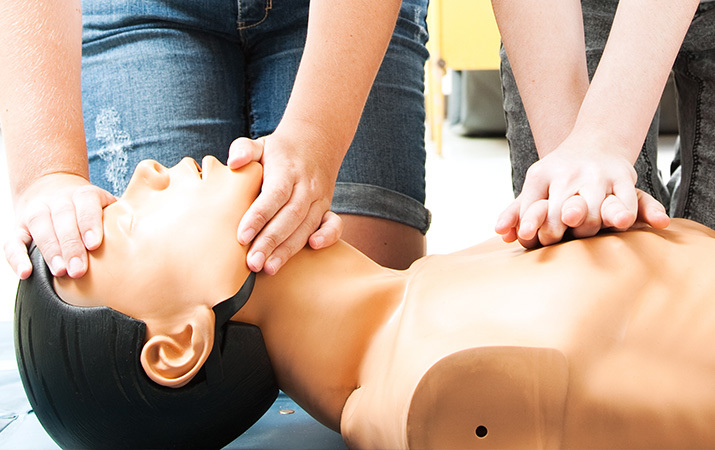 Be ready to save a life and learn essential first aid skills. 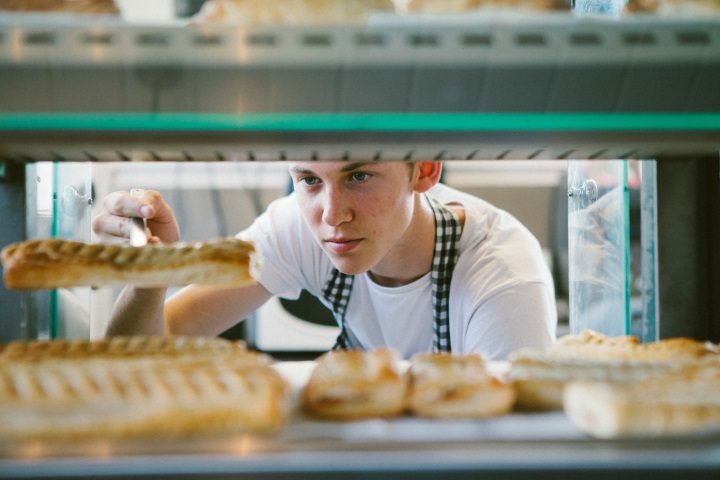 Get qualified as a food safety handler and be job-ready for the hospitality industry.